London, December 15, 2016 - Internet security company Rawstream is launching a cloud anti-virus software that meets an unmet need: protecting the cloud-based files on Dropbox for emerging market users who only use mobile devices. Best of all, this new solution, SkyAV, is free. 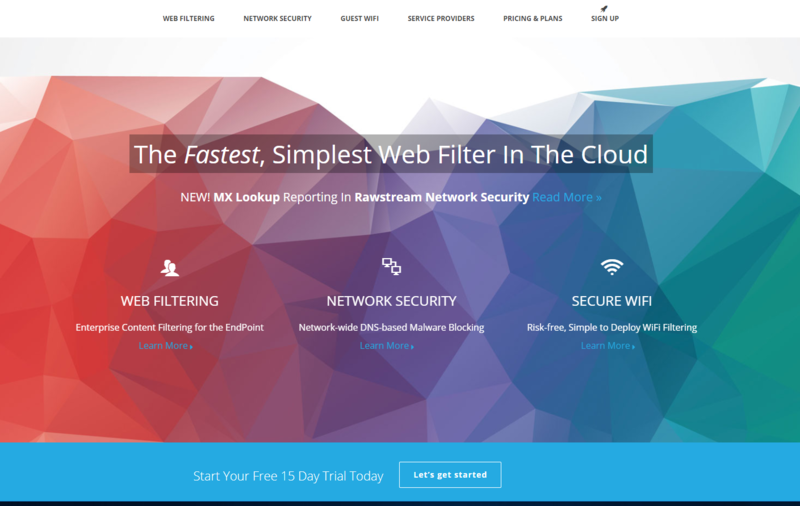 SkyAV is security-as-a-service. It runs in the cloud and scans your files for viruses and malware. There is nothing to install on your phone so there is no impact on your phone’s performance. 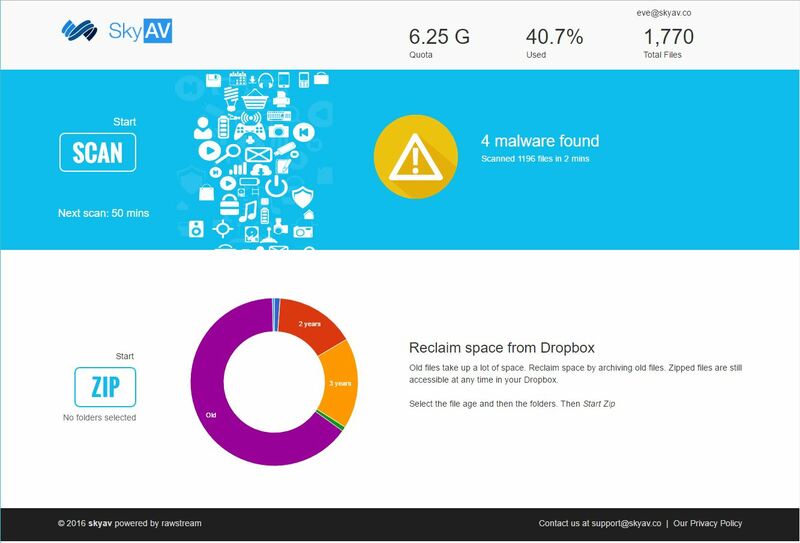 The first release of SkyAV on December 15 scans Dropbox folders. The Google Drive upgrade will launch in the second quarter of 2017. Another benefit of SkyAV is it that also helps consumers save storage space by compressing documents. That way consumers will be able to add more files to their Dropbox accounts. And they will know that they are safe. 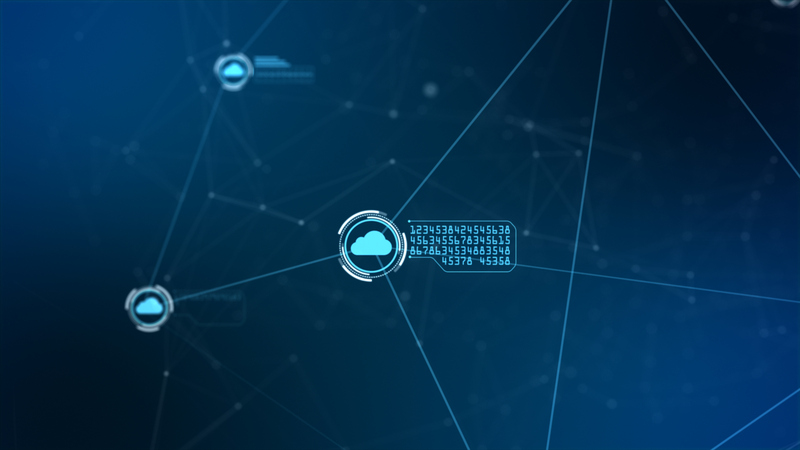 “We believe the world’s first freemium cloud anti-virus software is our small contribution to making the world a better and safer place,” said Mr. Azzopardi.